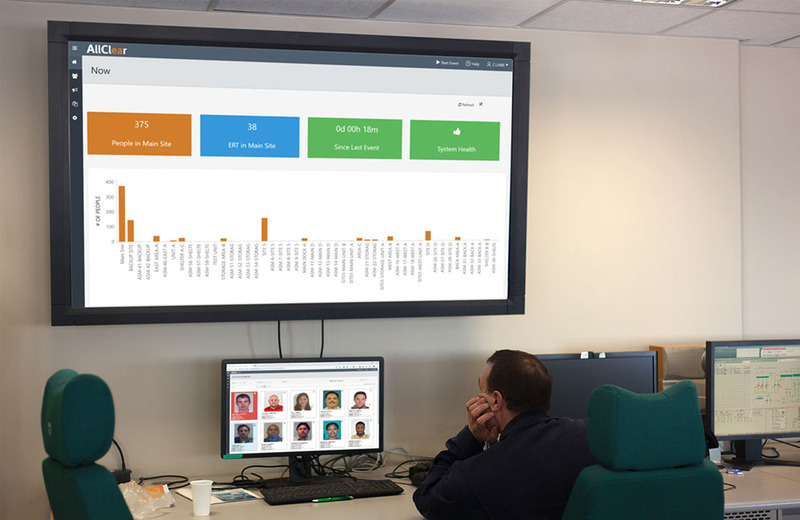 The only emergency response platform built specifically for high-hazard industries. AllClear provides up-to-the-second data and empowers emergency responders to act quickly when emergencies happen. 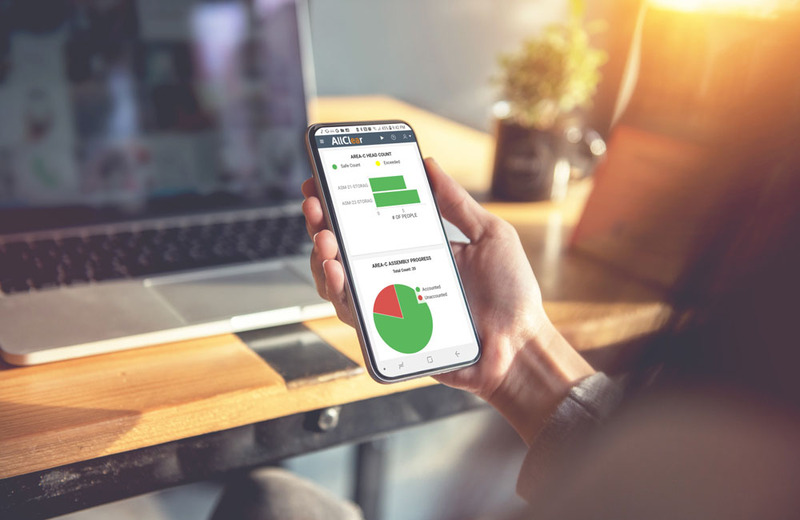 AllClear eliminates handwritten sign-in sheets, complies with PSM requirements, and ensures accountability of all personnel. You will always know who is in your production areas. How will you use AllClear? 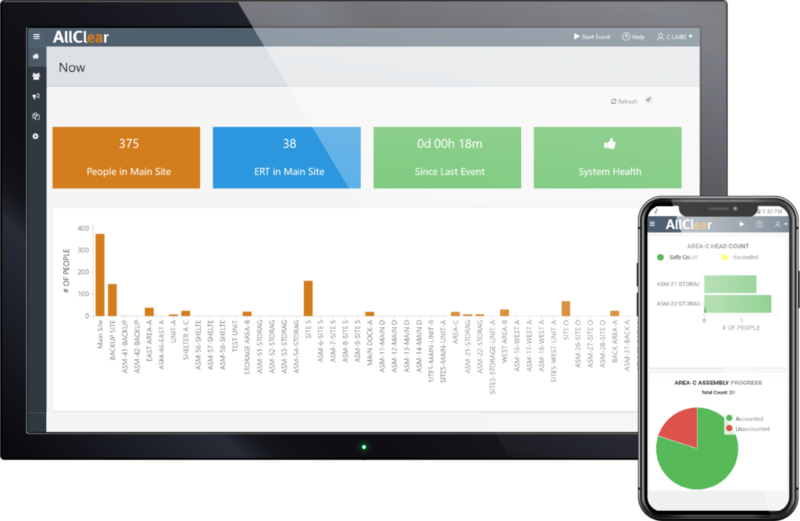 AllClear provides the real-time data and access to information needed to continuously improve your mustering and accountability for a single unit or an entire facility. AllClear can reduce assembly and sign in/sign out times by up to 90% in a turnaround, giving you time back when you need it most. AllClear is trusted by the top refiners, petrochemical, and midstream companies in the world.